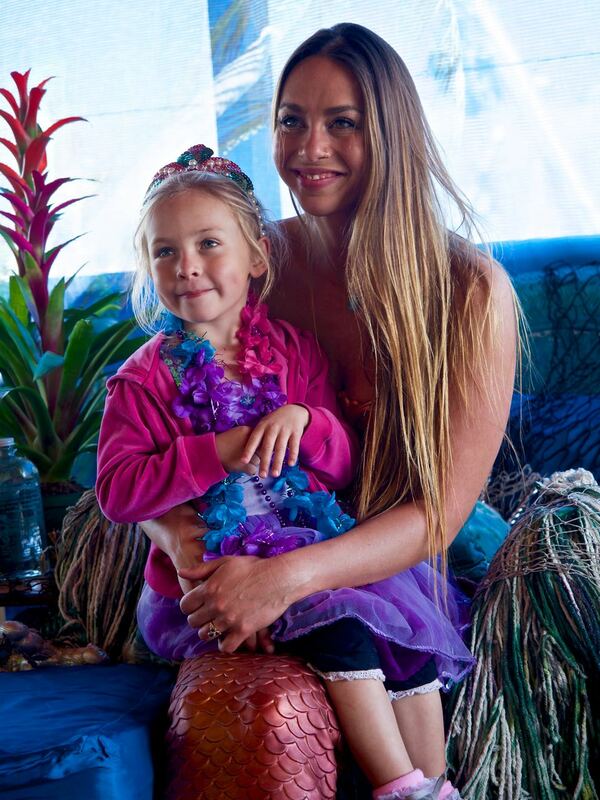 Don’t miss this unique opportunity to meet, greet, and get a great photo with a mermaid on Saturday from 1-4pm in Ventura Harbor Village! Mermaid will be undercover in the corridor near Coffee Dock and Mermaid Gallery, so if there is a slight drizzle, don’t worry – our Mermaid will still be in the Village to say hi! While you are here, enjoy a free mermaid scratcher craft while supplies last, enter to win a fin-tastic mermaid giveaway basket by singing up for our e-newletter, get your face painted like a mermaid, make a free macaroni kid necklace, and shop in Mermaid Gallery! When your done, cozy up with a hot chocolate or a warm bowl of handcrafted chowder from one of our various waterfront restaurants. A perfect rainy mermaid filled day!